St David’s Poultry Team Ltd is opening a new veterinary practice in Gloucestershire. The new Cotswolds branch will provide commercial poultry producers with a group of dedicated poultry vets for on-site visits, post mortem examinations and treatments. “St David’s Poultry Team Ltd has more poultry vets in more bases across the country than any other practice, with hundreds of millions of broilers under our care,” says Partner Richard Turner. However, alongside this important local presence is the advantage of dealing with a national practice, with branches from Scotland to Devon, and Yorkshire to Limerick. “All of our vets work closely together to identify disease trends at an early stage, so we can advise clients on potential risks and how to tackle them,” says Mr Turner. It is this holistic view that has won St David’s Poultry Team international recognition for its part in the Seed Feed and Weed system, which improves poultry gut health through a unique combination of probiotics, short-chain fatty acids and water chlorination. 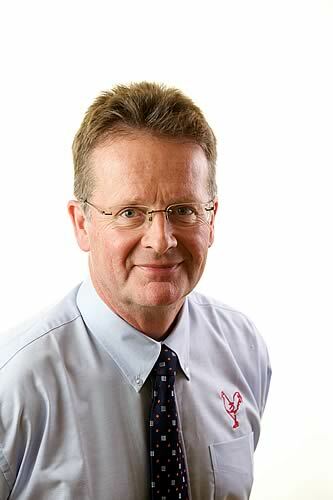 “Poultry producers are under increasing pressure from retailers to reduce antibiotic usage while still supplying fast-growing, healthy birds on very tight margins,” says Mr Turner.